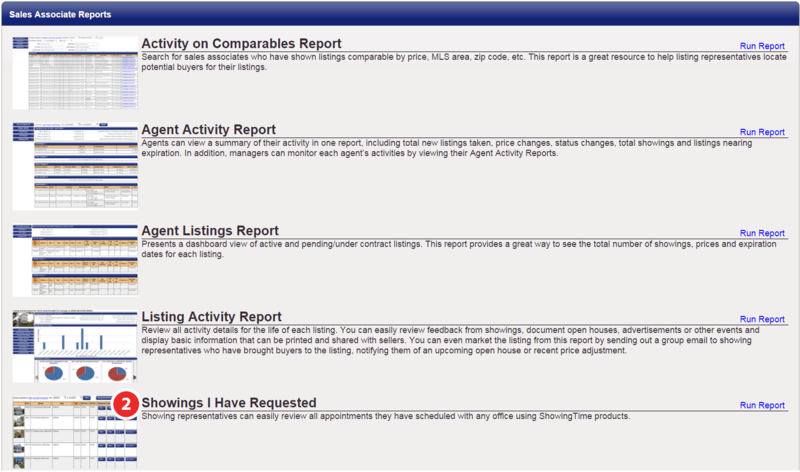 The Showings I Have Requested Report helps you manage all showings by displaying all of your showing activity. This includes showings you have requested as a showing agent through all offices that use ShowingTime products. You can toggle between those showings that are Past or those that are Upcoming.